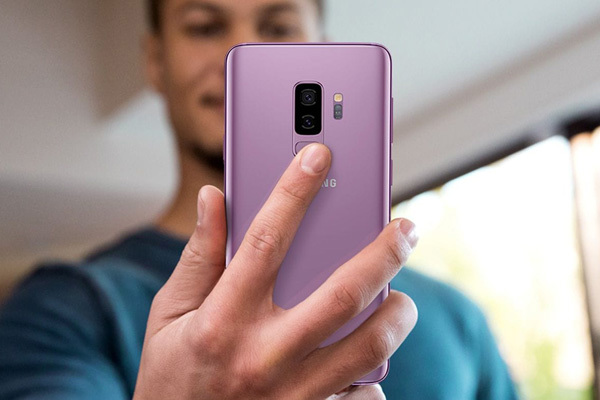 The new Samsung Galaxy S9 series comes with a variety of impressive new features, allowing users to experience advanced multitasking and customise the way they incorporate technology into their lives. According to Samsung, here are the best tips to make the new Galaxy S9 as useful as possible. For users who find themselves constantly jumping between two apps on their smartphone while trying to accomplish something that utilizes both, Samsung has introduced a new App Pair feature. Enhanced based on customer feedback for the Galaxy S9 and S9+, users can now launch multiple apps at once to use them simultaneously. On the new Galaxy S-series, App Pair now launches from the device’s Home Screen as well as the Apps Edge panel to provide more choices that fit users' preference and maximises their productivity. The Galaxy S9 and S9+’s multi-window feature takes screen utilisation to the next level, allowing users to complete multiple tasks on one screen by displaying two open apps at the same time. What’s more, the new Edge Lighting Notification supports message functions, so users can stay engaged in whatever they're doing: when a message comes in, an icon appears, which they can pull down and expand to reply to a message in a small window without having to leave the app they’re currently working on.